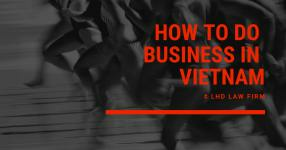 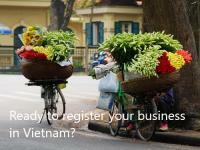 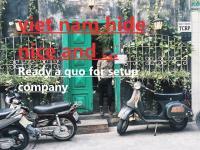 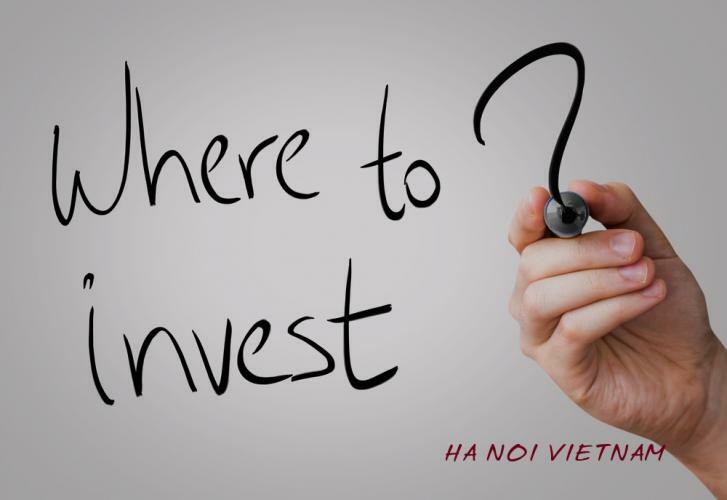 * Consulting policies, conditions, schedules and procedures with investment activities in Vietnam. 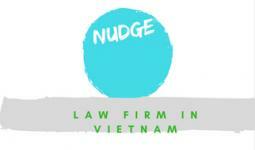 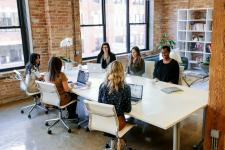 * Consulting investment forms consistent with needs, aims and capabilities of our clients. 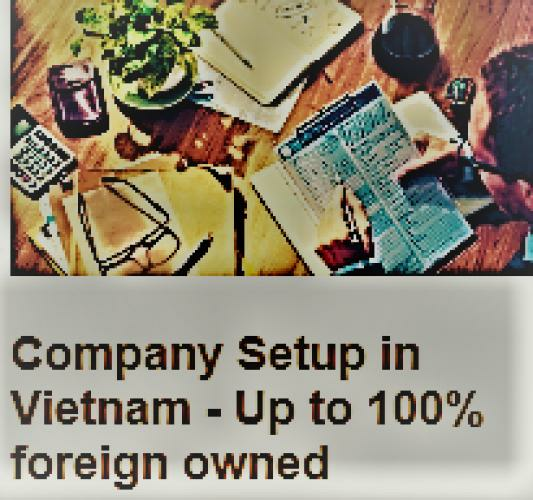 * Representing clients with preparation of dossiers and documents and liaising to competent authorities for implement of procedures of investment registration and investment project evaluation the laws.